I had to post this one Rashida Jones "flip and rewind" in the song she is taking us back to the 90s with clips of TLC video, Mary J. Blige, and some others. 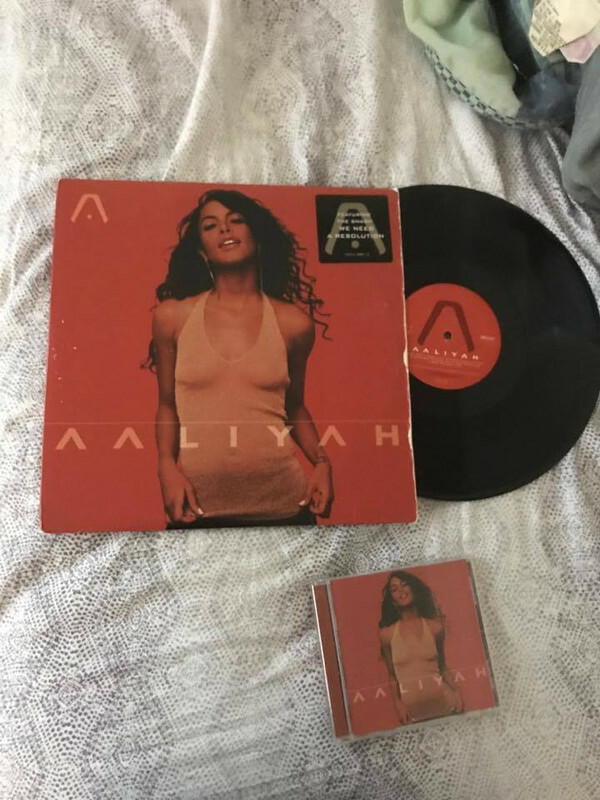 this album turns 16 today!!!!!!! Today marks 15 years since Amerie came out with "All I Have".